Fawad Khan, an exceptional performer, a heartthrob for many and a man with a charismatic person has recently clouded the satellite televisions channels, giving hit serials to numerous fans. From modeling to singing to acting. 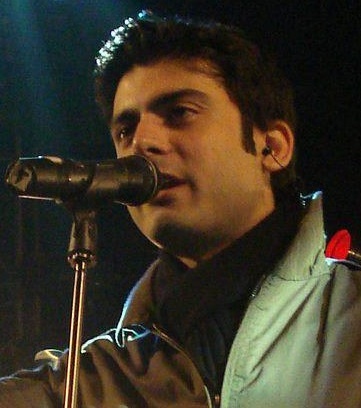 Fawad has conquered all fields of performing arts and without doubt has tailored his own recognition in the entertainment industry. I am a big fan of yours from Montreal Canada! I love all your dramas and I think you are a fantastic actor . Bravo for the Humsafar Drama ! Watching Humsafar episodes these days. Fantastic piece of acting by Fawad, he comes across so natural, full of emotions that i get lost and forget he is acting. In my books he has beaten Shahrukh, Hymun Saeed, Shan, Salman Khan, Amir Khan on any big time hero... shabash Fawad, you are number 1 in my books. okay now, listen man, i want to hear your songs and i've searched down whole internet but there are always false and fake tags, all i have listened is your satrangi song and its worth appraise, i want to listen others but please somebody tell me their album names, if there are any!!! EP(Entity Paradim) is the name of his band and they have alot of songs like bolo bolo,waqt,hamesha,hamain aazma,shor macha(their recent track)and kahan hai tu,, these are the best ones.. there are a few more..
How can we contact you - any email id or phone ? I also want to know aboit this! Umm..plz csn someone tell me that does fawad read these comments? lovee you soooo much fawad u rock and ur soo handsome!! luv u alot fawad nd iv recently got ur autograph recieved by my mother in labels at lhr ...nd i wuz crying at my home bcuz dis wuz the first time that i havent went with her ...<3<3 plzzz tell that how can we contact u.
helloo Fawad bhai!!!! loveeeee u n ur dramas!!!! n My FAV band is EP!!!! Keepppp Rockinggggggg as Alwayss!!!!! i recently got ur autograph too!!!!!!! ur rocking!!! 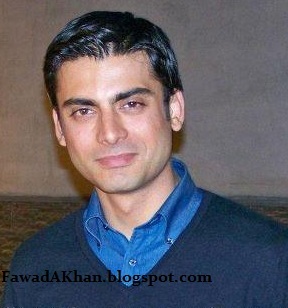 hi Fawad ur rock. GOD bless you.ALLAHA TAALA give you more success more fame with god helth aameem. m frm india...i first watchd ur movie "khuda kay liye"...i really liked ur actin in dat....n aftr dat i hv been watchin ur serials....humsafar n nw zindagi gulzar hai n also dastan...i all of these u did extremely well..!! !....I have becum a big fan of urs !! WISH I CUD MEET U SUM DAY !!!! Zindagi Gulzar hai, Humsafar and Dastaan are WAY better dramas than the Indian ones on starplus. We're proud of our Pakistani actors,especially Fawad Khan! Keep up the good work Fawad. fawad u r the biggest n best actor< model n singer!!!!!!!!!!!! 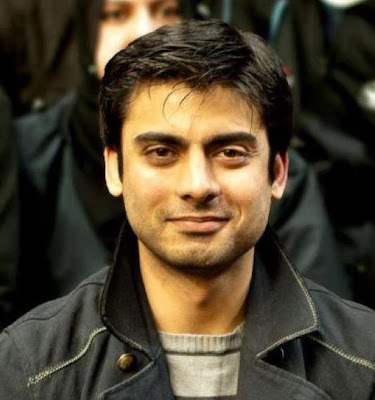 Fawad ur most ov habbits and qualities resemble to mine qualities and habbits! you are pakistani national ? fawad bhai ap kesy hen?nd ayaan nd bhabi jan? Fawad I just adore your performances, your intense looks, mashallah!! m ur biggest fan from india ! !